Hand Drawn Vector Abstract Ink Graphic Greeting Happy Valentines Day Illustrations Invitation Card Template With Heart In Glass Terrarium And Handwritten Calligraphy Isolated On White Background. Cliparty, Ilustracje Stockowe Oraz Ilustracje Wektorowe Royalty Free. Image 116204152. Zdjęcie Seryjne - Hand drawn vector abstract ink graphic greeting happy Valentines day illustrations invitation card template with heart in glass terrarium and handwritten calligraphy isolated on white background. 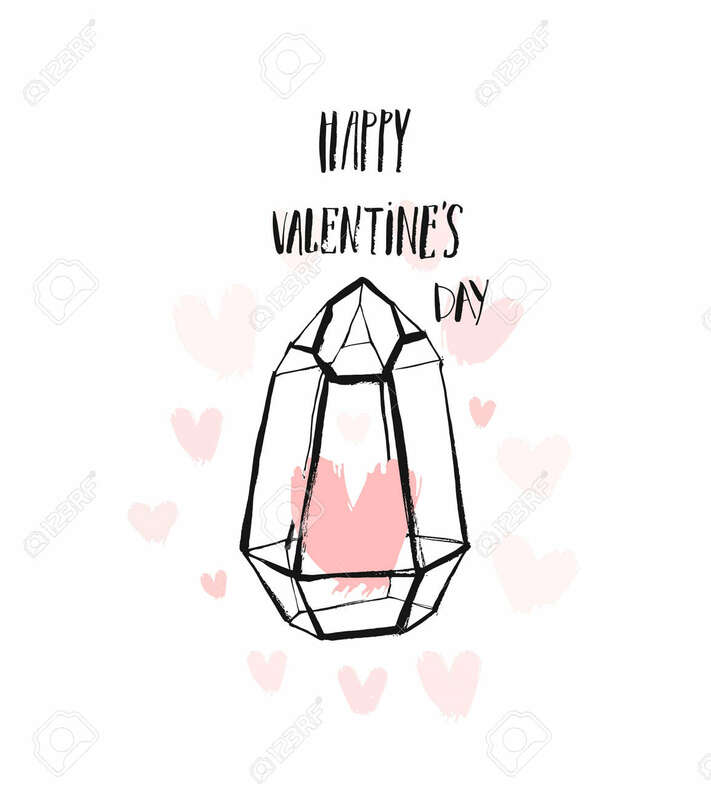 Hand drawn vector abstract ink graphic greeting happy Valentines day illustrations invitation card template with heart in glass terrarium and handwritten calligraphy isolated on white background.